Come experience the way golf should be at Cypress Ridge on California’s spectacular Central Coast. This Peter Jacobsen Signature Course is as challenging as it is beautiful. The Jacobsen Hardy Design Team utilized the natural surroundings of the area to make this San Luis Obispo County golf course truly unique. Golf, Central Coast, San Luis Obispo County, Pismo Beach, Avila Beach, Nipomo, Cypress Ridge 18th Hole. Jacobsen Hardy Golf Design provides a broad base of comprehensive design services for either new projects or renovation. Principals Peter Jacobsen and Jim Hardy have designed golf courses that preserve the integrity of the land and surrounding environment, thus enhancing its natural beauty. Cypress Ridge is no exception to this philosophy. 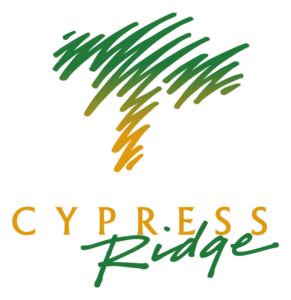 Cypress Ridge is a Peter Jacobsen Signature golf course and has been certified as a Signature Sanctuary by Audubon International, a not-for-profit environmental organization which focuses on sustainable development. “At Cypress Ridge we were given a great piece of property and our team allowed the land to be the hero, resulting in a natural, beautiful course,” says Jim Hardy.  Situated in San Luis Obispo County, in the town of Arroyo Grande, puts Cypress Ridge on the Central Coast of California. Nearby is Pismo Beach as well as extraordinary wine country in Paso Robles, San Luis Obispo, and the Santa Ynez Valley. There are a lot of activities to experience when visiting San Luis Obispo County and for the golfer Cypress Ridge should be on the top of the list.